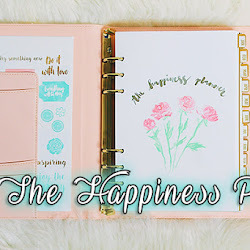 Welcome back to my blog and in this post, I'm going to be sharing with you Ipsy's September 2015 glam bag. 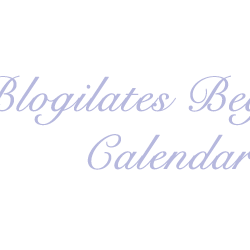 This month has product features from NYX, Eau Thermale Avenue, Temptu, City Color Cosmetics, TrustFund Beauty, ClariSEA, Crown Brush, TRESemme, Laneige, J.Cat Beauty, Octavio Molina Hair, Acur, Garnier Frutis, Bayberry Naturals, Vasanti Cosmetics, Pixi Beauty, Liptini, Tre'stique, Swissco, So Fresh So Clean, First Aid Beauty, Evelyn Iona Cosmetics, Glam Glow, Elizabeth Mott, Naobay Natural and Organic, Juvia's, The Balm, Not Soap Radio, and Formula X. 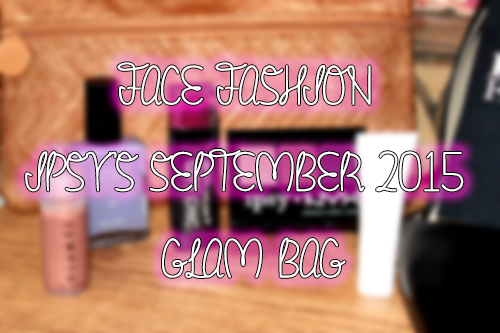 This month's theme was called Face Fashion with the products being geared towards your fashion day out! 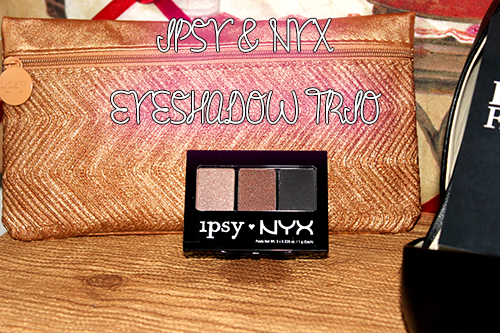 The first product I got was this custom NYX and Ipsy eyeshadow trio. This color is perfect for anyone who wants to do a subtle yet gorgeous smokey eye. I used the center shade as a transition color and used the darker shade as a definer in my cream. I used the lighter shade as a base. What was good about the lighter shade was that for me, it came out as more of a white highlighter. So it was perfect to use as a base and also good enough to use as a highlighter if you wanted it to be that way. The colors were easy to blend and if you use the too faced eyeshadow primer, the colors really stick and last the whole way. 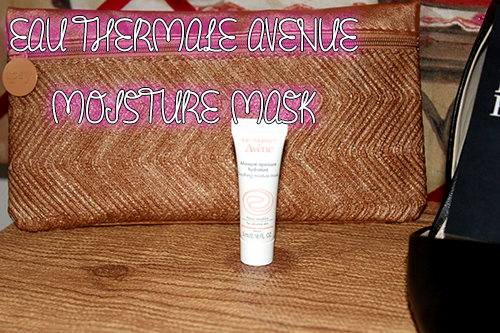 Next, I got this EAU Thermale Avenue moisture mask. What I loved about this mask was how hydrating it was to your face. I put a thick application on in order to ensure that I'm getting the most of out my product. I put it on for about 15 to 20 minutes. With this face mask, when you put it on it's white, but when it dries, it dries up clear. This was a lot better than the dead sea mud mask I used because it was able to get me a lot more moisture in my face. It was perfect to pair with Cetaphil right after. I was able to get two uses out of this product only because I put a lot of my face. I loved the feel of it against my skin and my skin felt baby smooth soft right after I washed it off. This is a product that I would buy more of. I've been dying to try Temptu products for a long time. 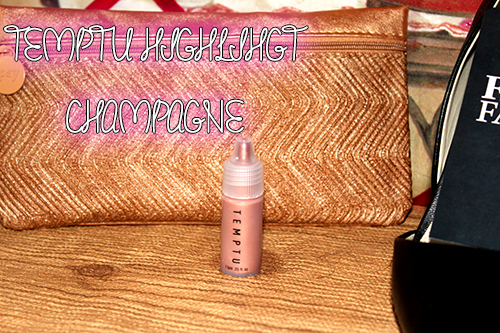 If you don't know, Temptu really specializes in air brush makeup. Even though I don't have an air brush system, you can still use this product to your advantage. For me, I like to put this product on the back of my hand and then use a fluffy blending brush to apply it. I find that it caters to the product better and you're able to fully put the product on without anything bothering you. 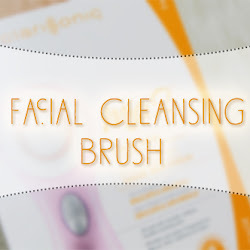 It blends out seamlessly and it looks flawless on tanner complexions. I was worried it wouldn't show up a lot, but it really catered to skin in a great way. It definitely complimented my skin tone so much! 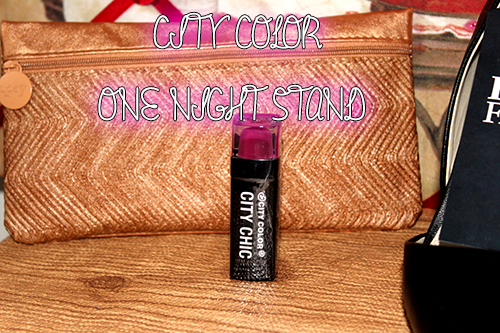 The next product that I got was this City Color lipstick in the shade one night stand. The lipstick was very smooth to put it. It glides on your lips so easily, however it didn't last long like I expected. I do my makeup around 5:30-6:00 AM and by 9:00 AM, it was already coming off. I'm used to using lipsticks that last a long time during the day. Since I left it at home, I wasn't able to apply more product. It transfers to other surfaces more than other lip products. So this is good if you only need to wear lipstick for a short amount of time, but it's not something I would recommend if you're looking for a long lasting lipstick. 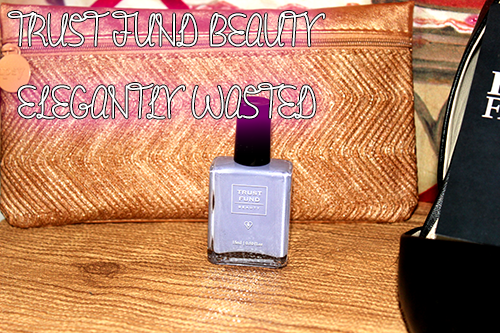 The last product that I got was this Trust Fund beauty nail polish in the color Elegantly Wasted. Let me start off by saying I LOVE this color of nail polish. It's that perfect purple yet periwinkle color to wear. This color would have been perfect for the spring but it's equally perfect for the fall too. It compliments my skin tone so well and I love it. I first used it by putting it on my toes and it lasts a pretty decent amount of time. However, if you're a handons person and you don't put clear nailpolish on top, it isn't going to last that long. I put it on yesterday and I already see it chipping. So if you're going to use this product, it's best that you put a nice top coat on top to ensure it lasts long. It does have a strong smell to it but it dries pretty nice. So the advantages of this product definitely out weighs the disadvantages. 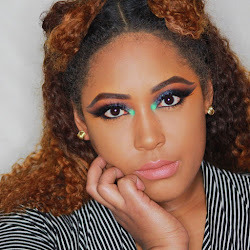 This is the makeup look I created using the items in my bag! Do you like it? Should I start posting my makeup pictures on my blog? Leave a comment down below and let me know. Overall, I loved this month's glam bag. It definitely was Face Fashion forward, especially with the bag that they give you as well. 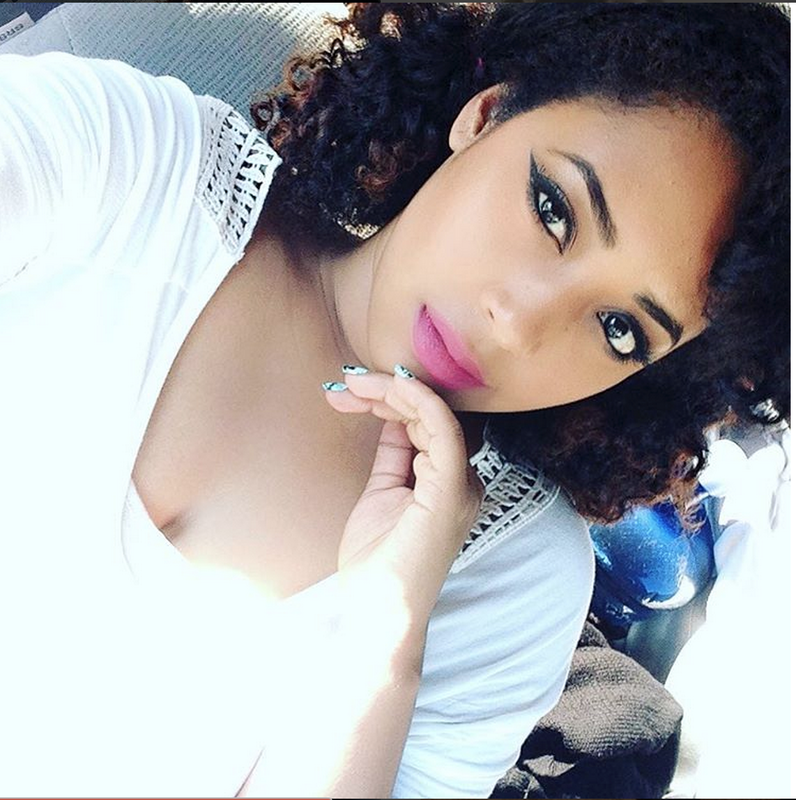 I loved majority of the products and I wished the city color lipstick worked better for me for my long days. Remember you can sign up for Ipsy by clicking here. From one beauty lover to another, see you soon!